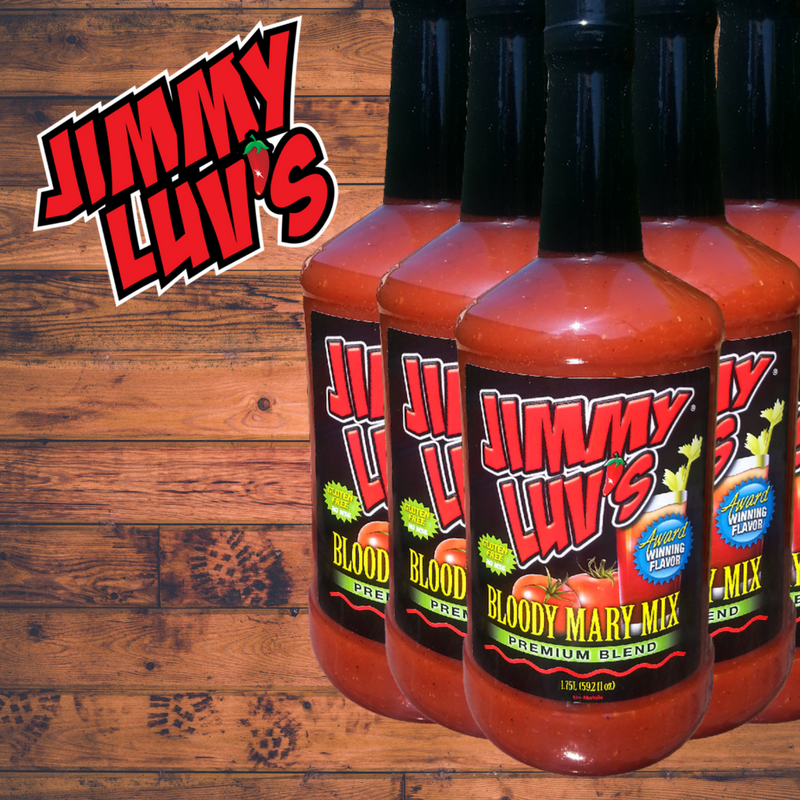 Mix one Bloody Mary using instructions on your bottle of Jimmy Luv˙s®. 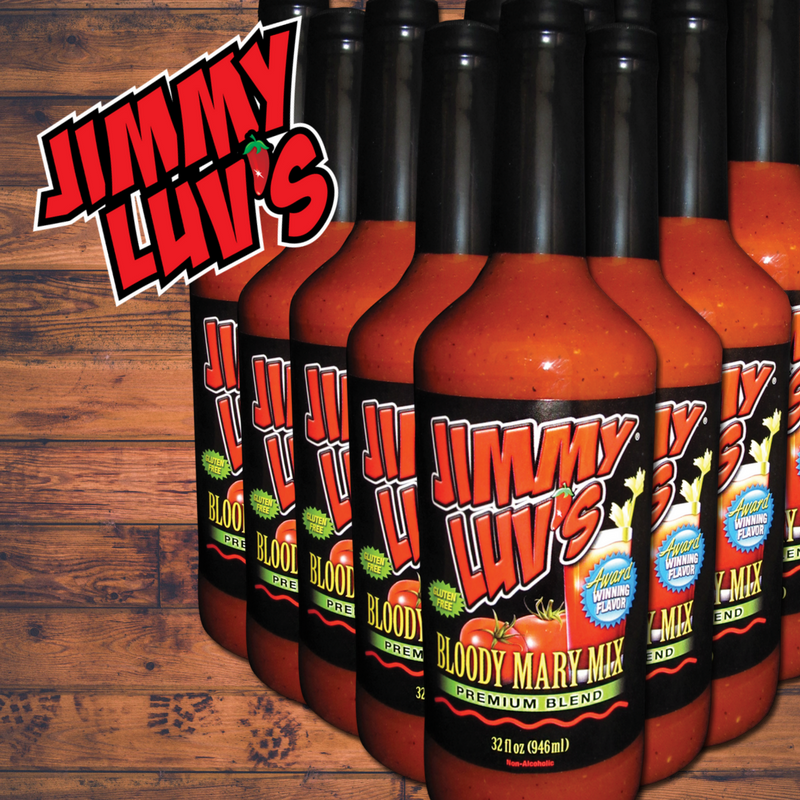 Drink this while cooking to ensure chef is properly marinated (like I had to tell you this). Brown ground beef and drain fat. Stir in all ingredients. Let simmer uncovered for 1/2 hour or until sauce reaches desired thickness. 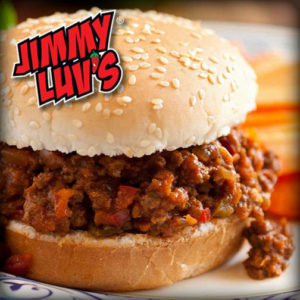 Throw out your old Sloppy Joe recipe.